With a recent trip to Tennessee, holiday decorating was every where. 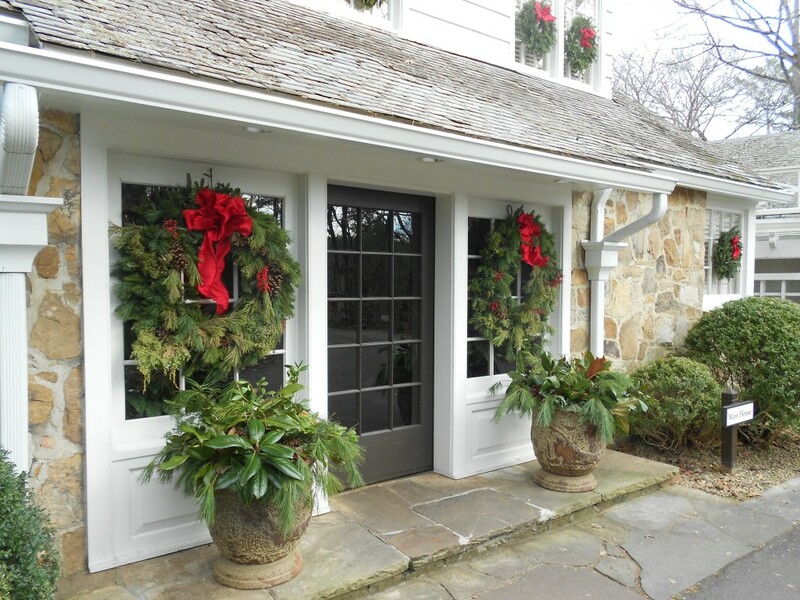 On this visit to a wonderful place called the Blackberry Farm, holiday decorating with evergreens was the focal point. Evergreen decorating is exciting to decorate with because you can generally find it in your backyard on the the side of the road.